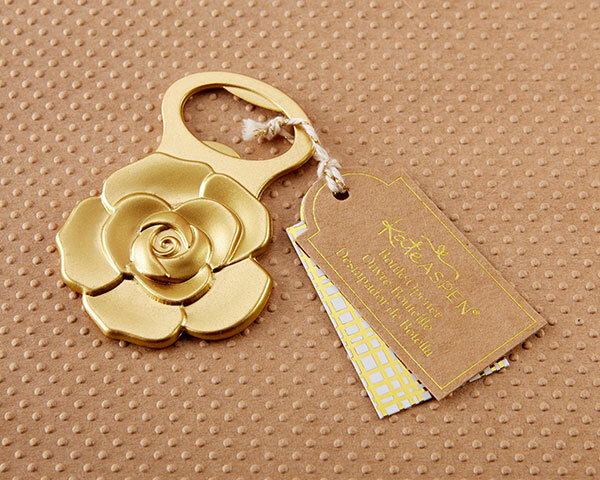 Elegant, chic, and compact,this Metallic Gold Rose Bottle Opener is a timeless gift that has a useful purpose! 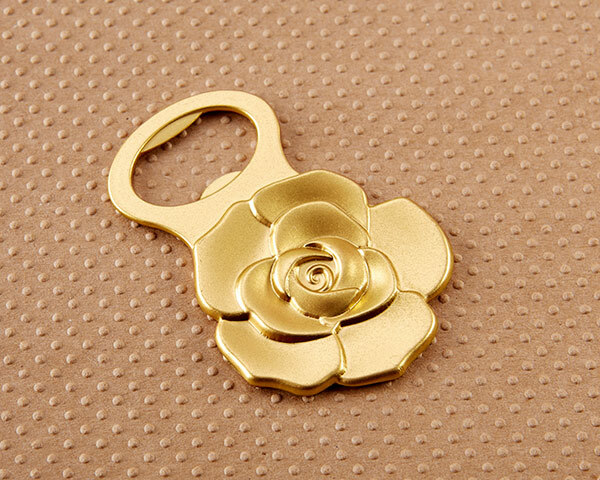 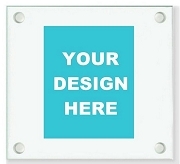 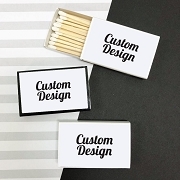 The gold bottle opener features a rose design on one end with a bottle opener on the other, and hang tag packaging makes it ready to gift upon receipt. 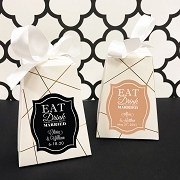 The perfect small favor to thank wedding guests and bridal parties, the Metallic Gold Rose Bottle Opener is one they'll use again and again!